The Lifesystems Plug-in Killer Unit helps reduce the danger and annoyance of mosquito bites at night. Supplied with 40 tablets, which are each effective for 10 hours (approx.). 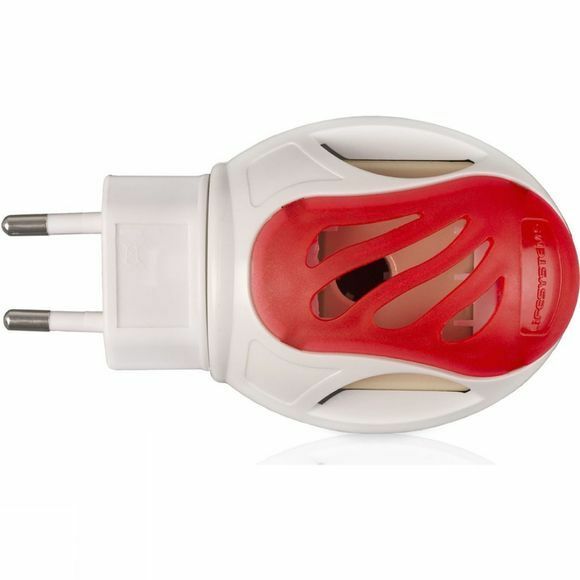 Suitable for use worldwide when used in conjunction with a suitable travel adaptor.